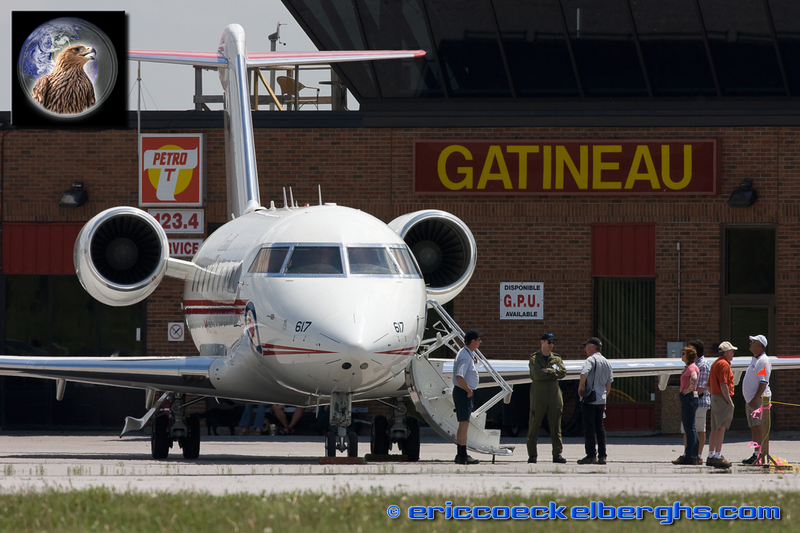 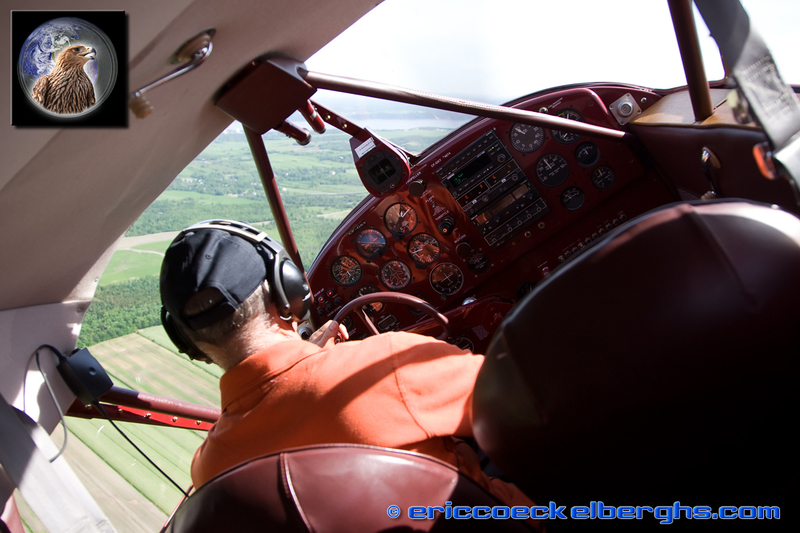 Without any question my best trip this year was a visit to Gatineau Airport, near Ottawa, Canada. 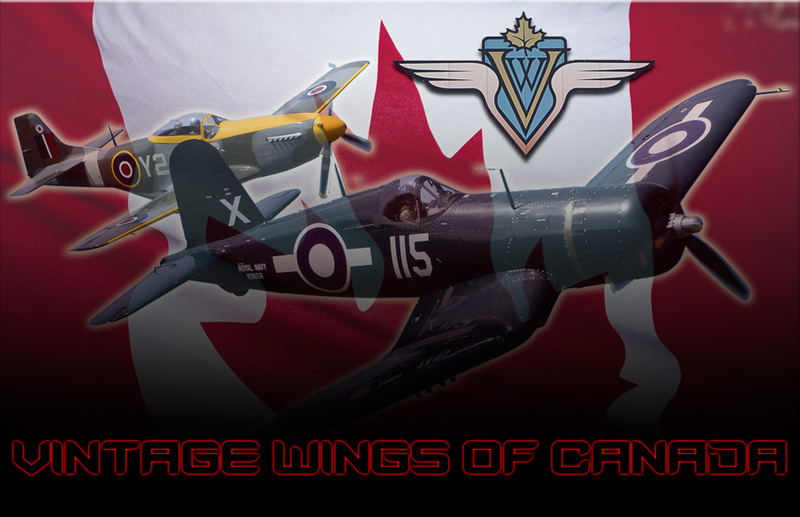 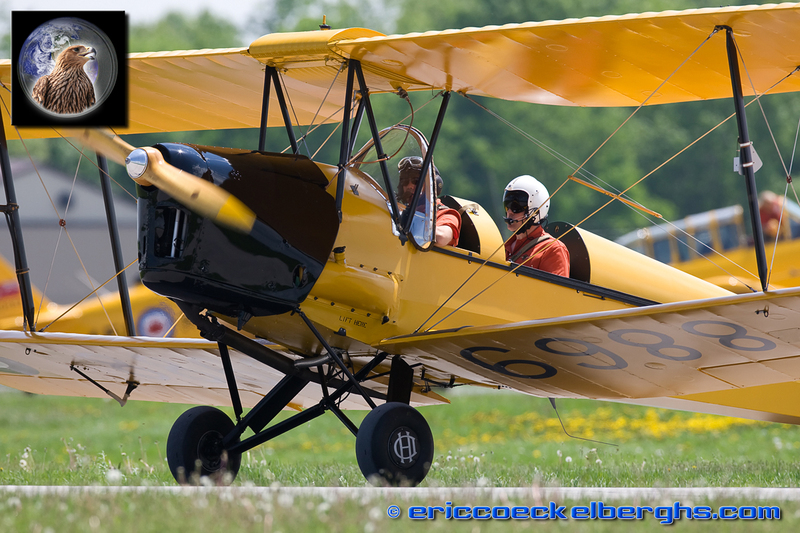 It is home of the 'Vintage Wings of Canada'. 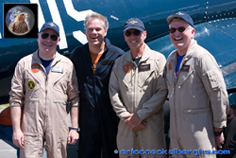 I was invited by Tim Leslie, chief of their flight operations, to spend the weekend of their Open House with them. 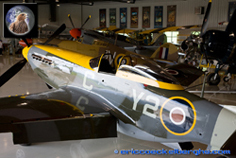 If you like warbirds it simply like entering a walhalla....the collection was build by the founder of VWC, Michael Potter. 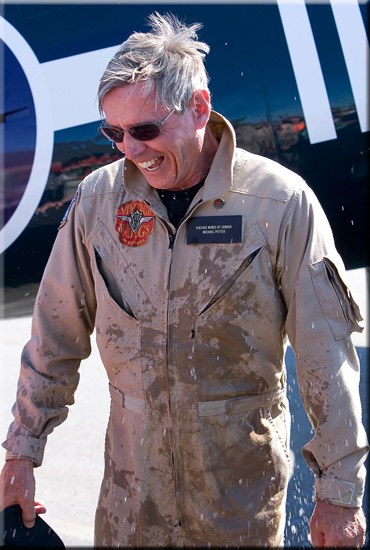 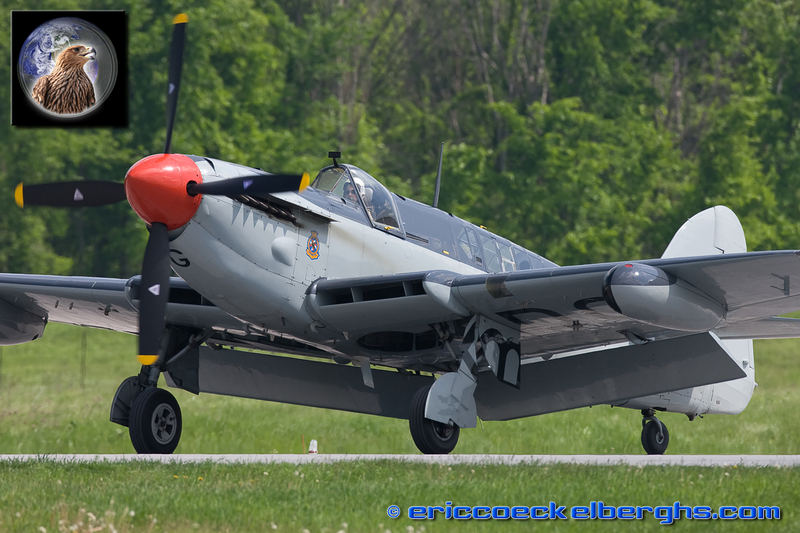 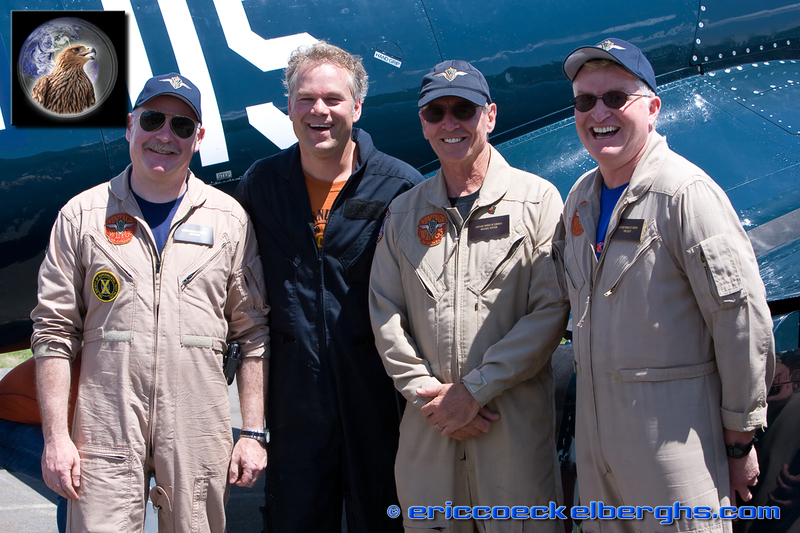 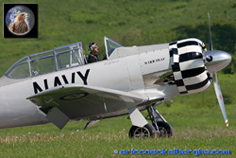 Michael simply selected the best of the best to build his team and the result is one of the most amazing collection of warbirds I have ever seen! 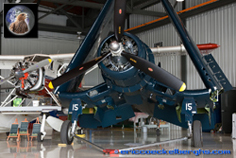 They all have been carefully restored by superprofessionals to flying status and they simply look brand new! 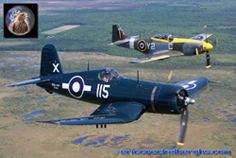 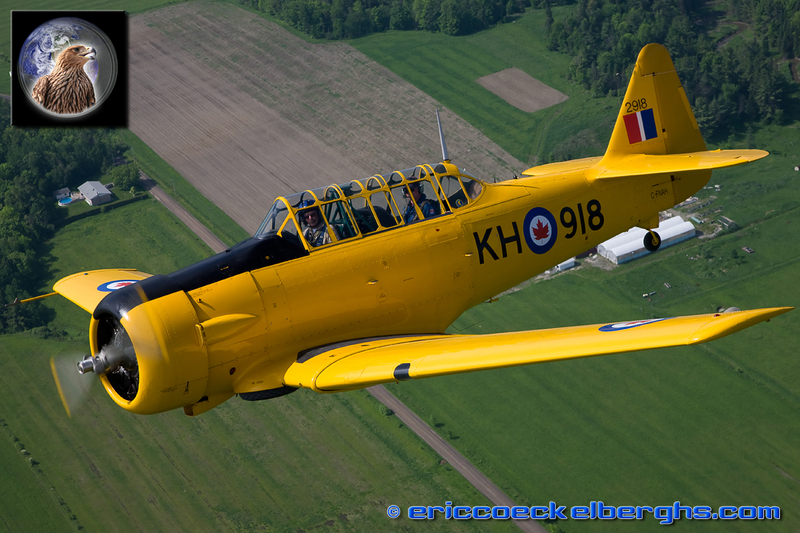 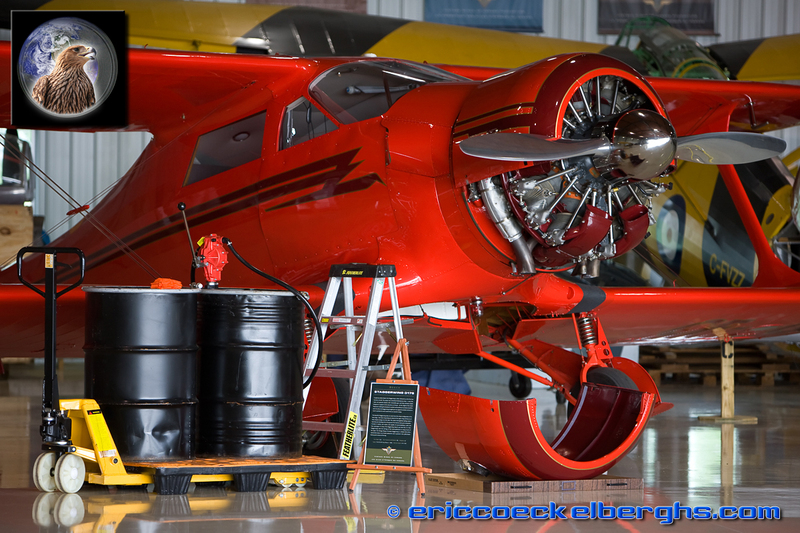 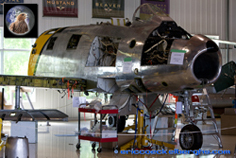 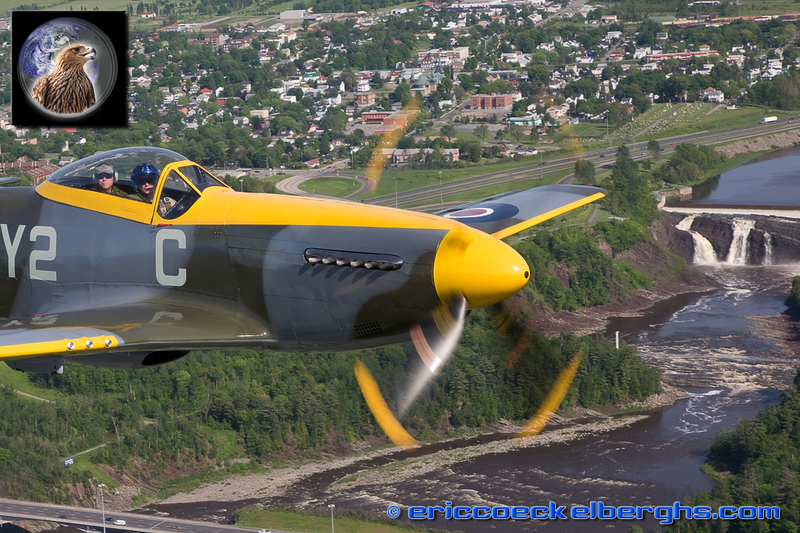 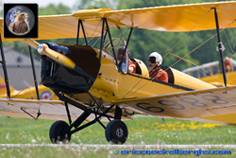 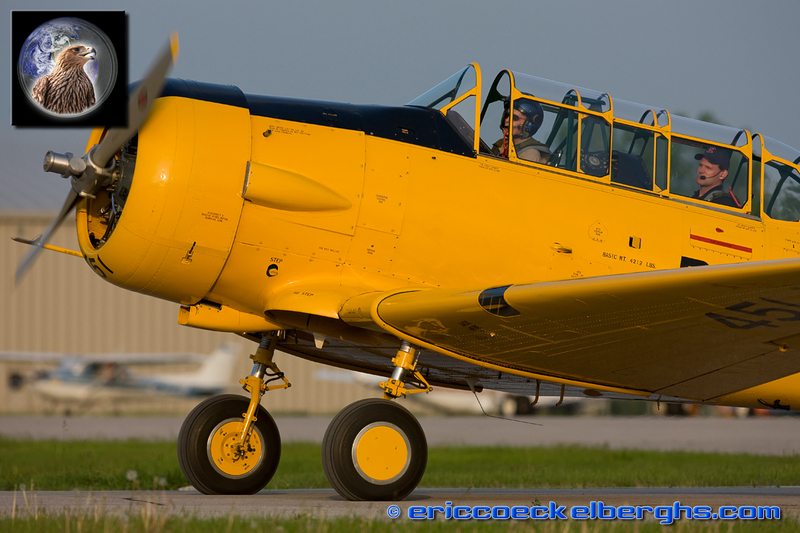 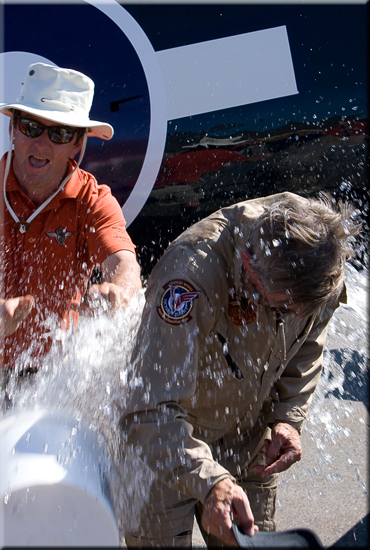 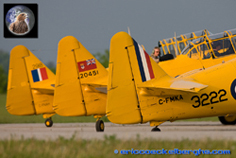 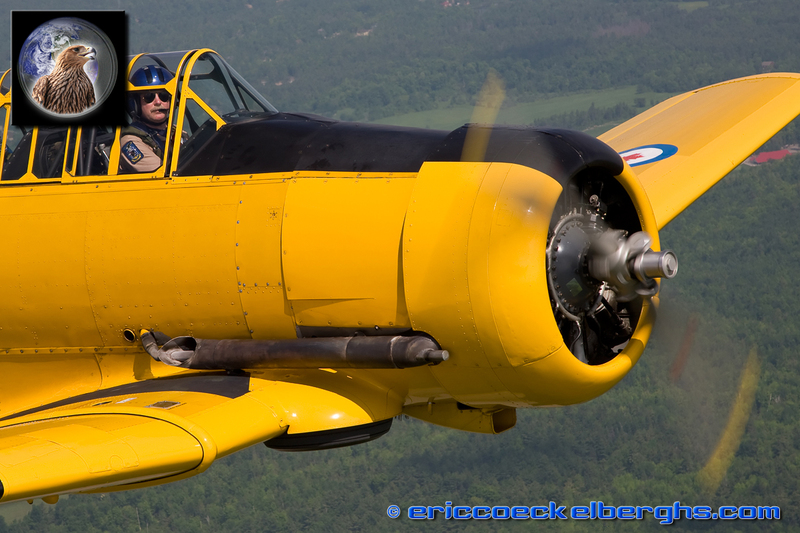 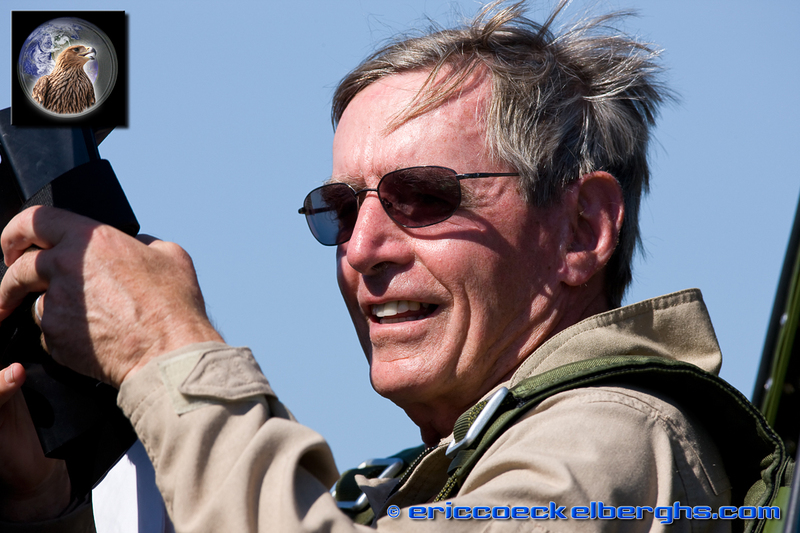 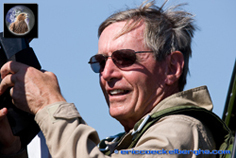 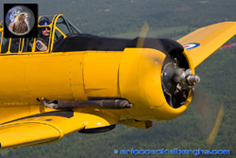 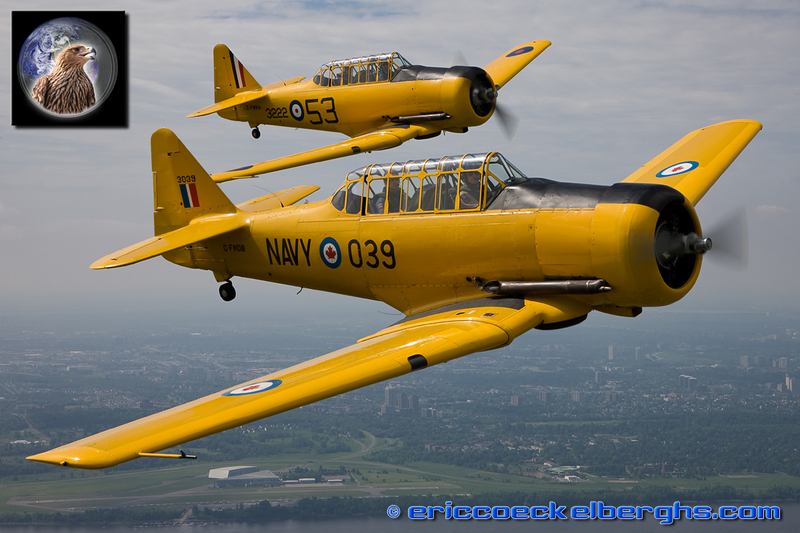 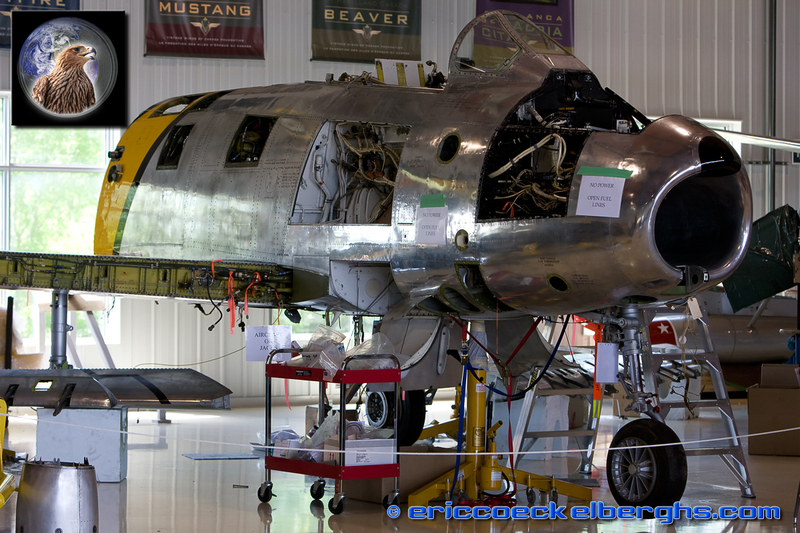 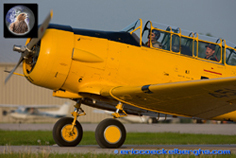 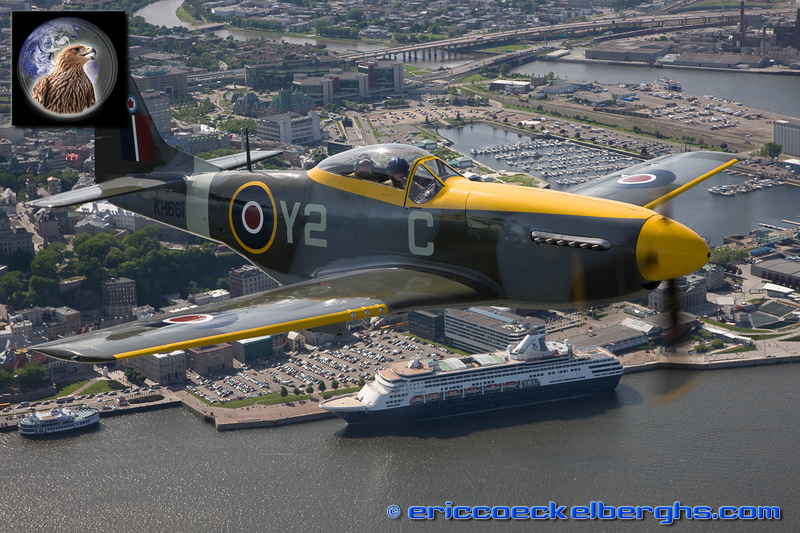 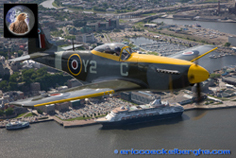 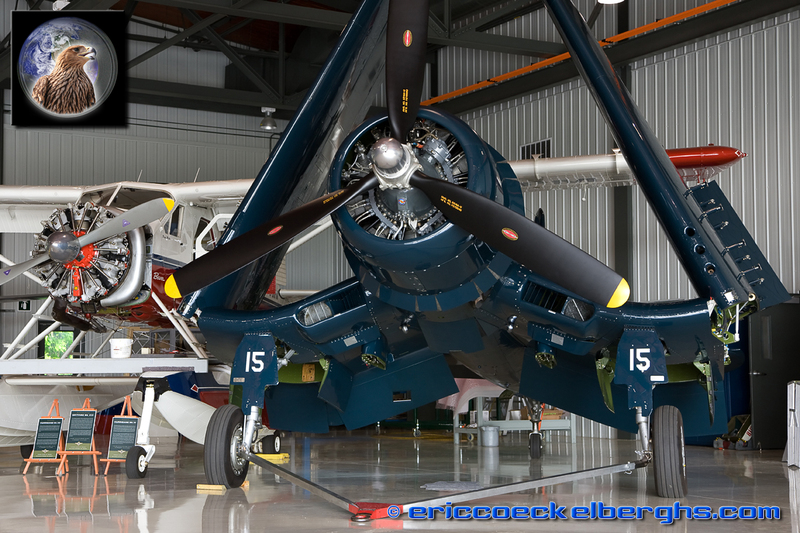 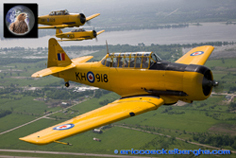 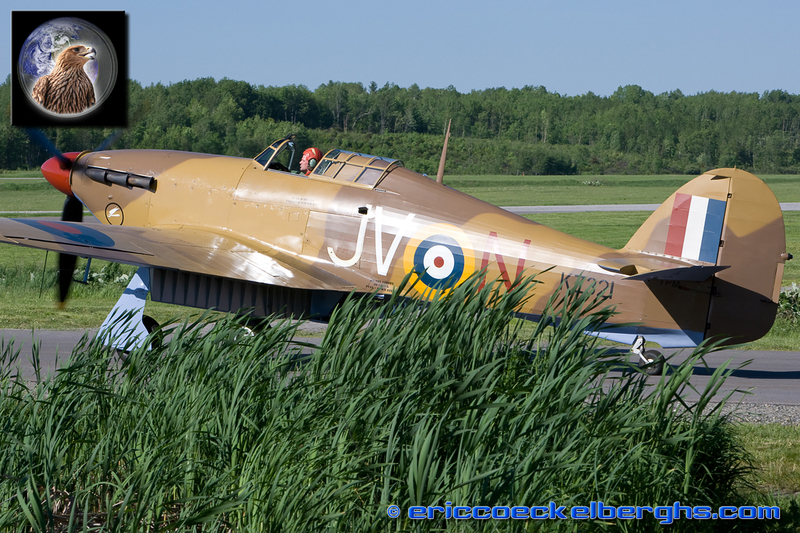 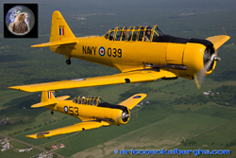 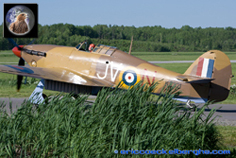 The purpose of VWC is to serve the Canadian aviation heritage and give those magnificent birds the respect they deserve. 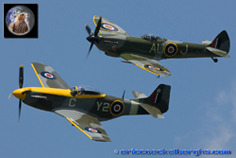 The organisation is very active and every year they have a few Open Houses were they invite the public to spend the day with them. 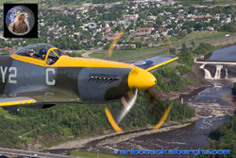 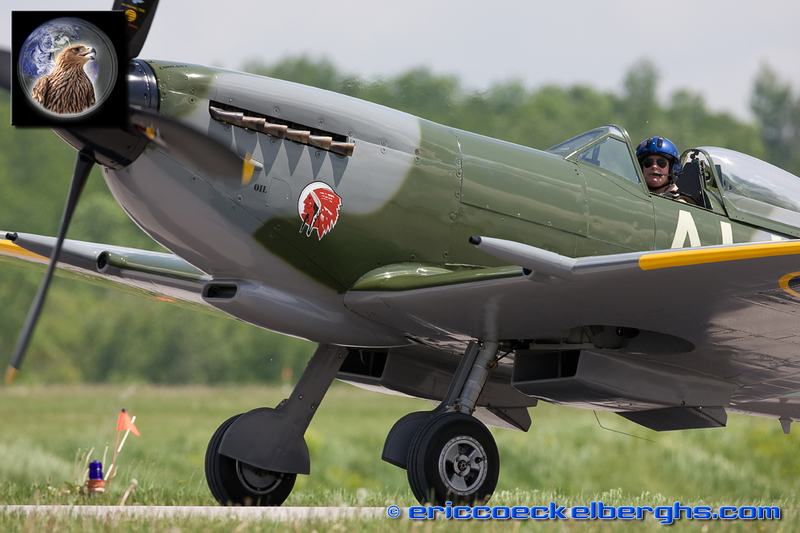 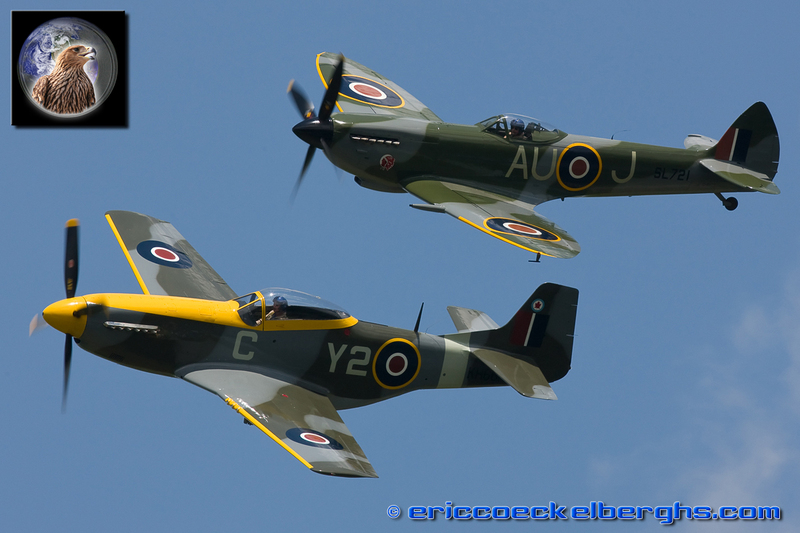 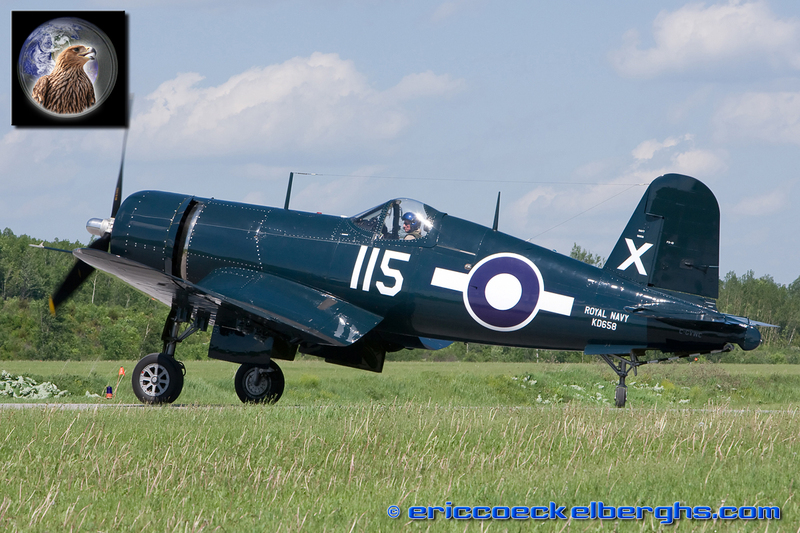 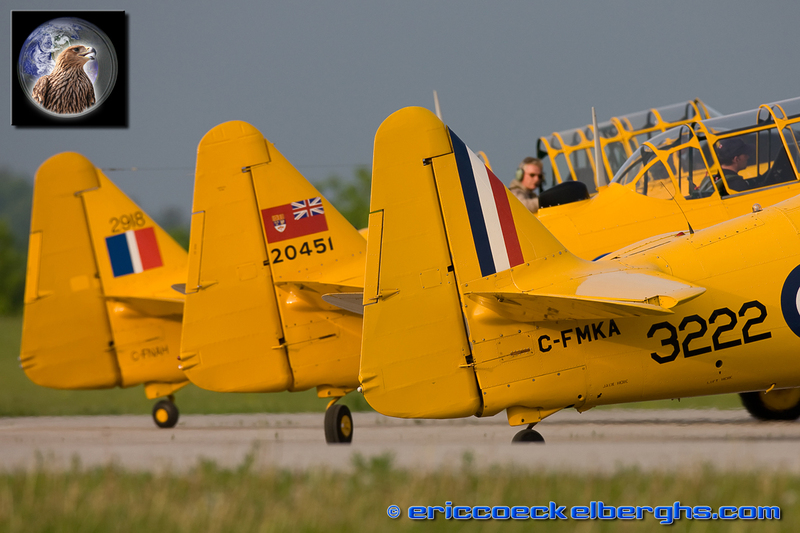 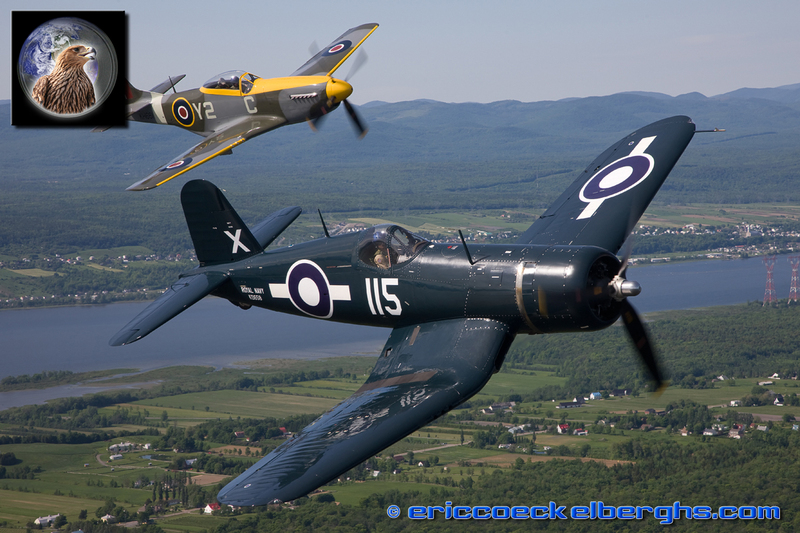 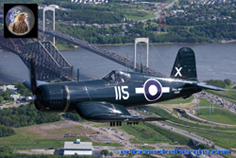 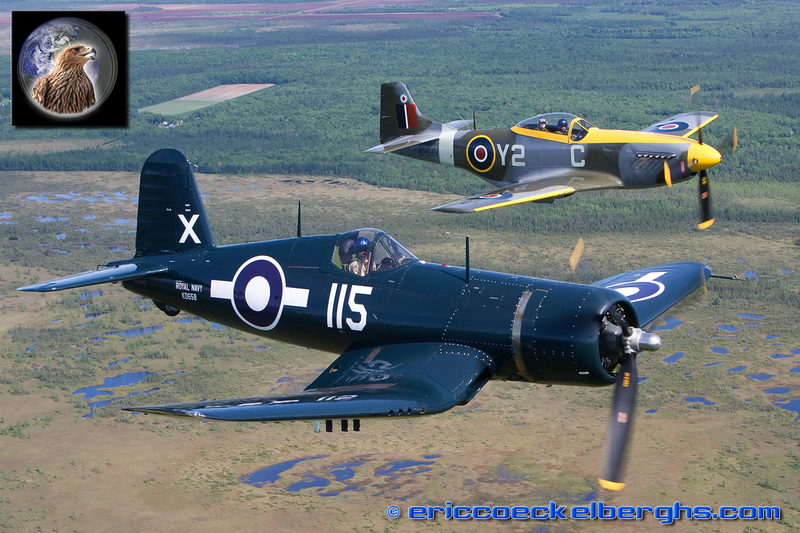 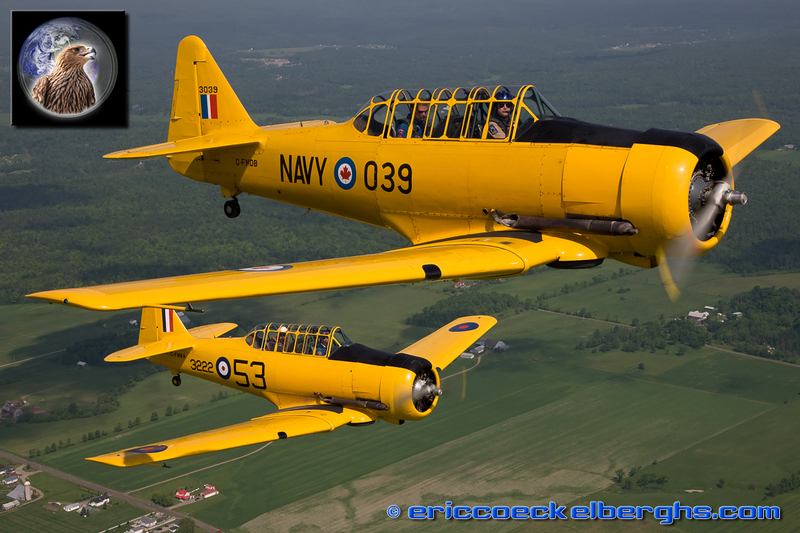 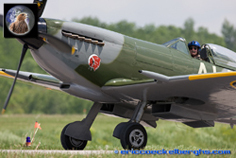 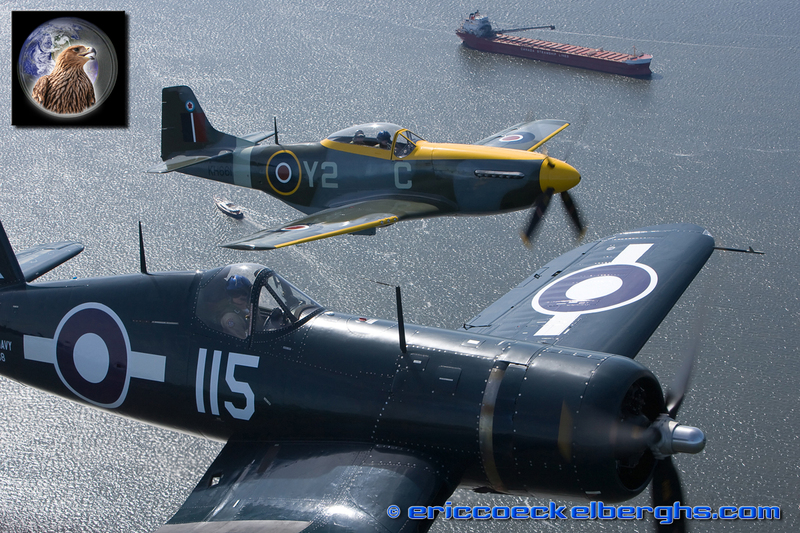 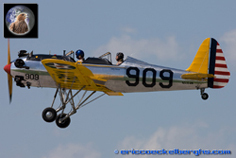 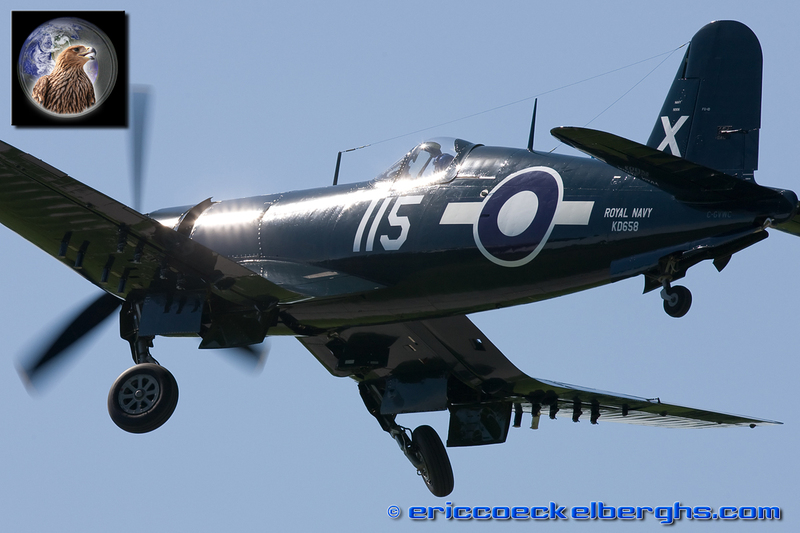 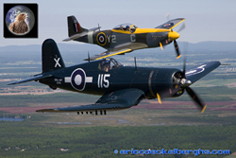 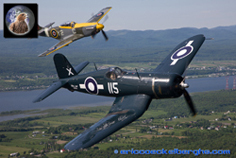 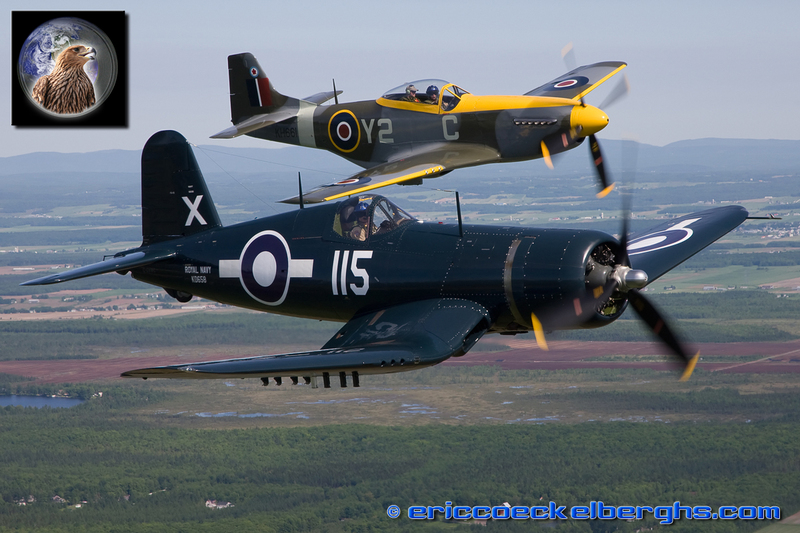 Many of their friends fly in from all over Canada , with their warbirds, and so you'll get to see an armada of warbirds and oldtimers even the biggest airshows can only dream off!